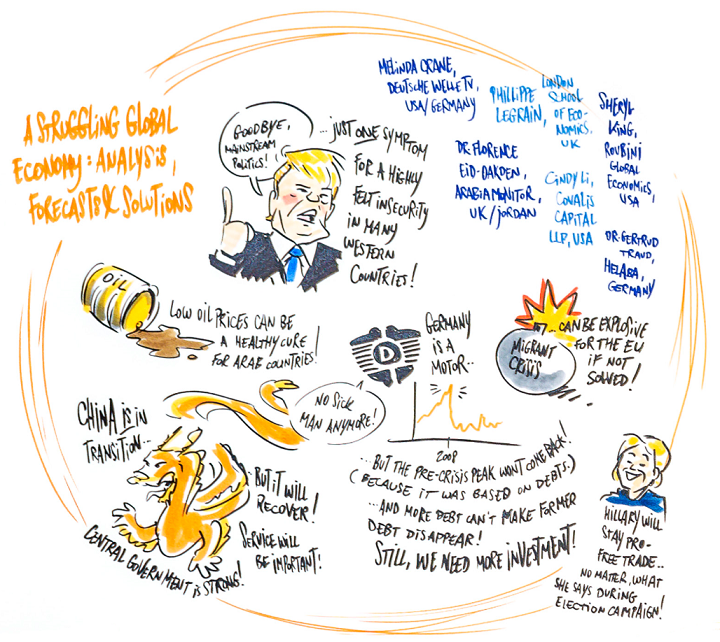 What does the White House’s new economic isolationism mean for the global economy? After Angela Merkel’s meeting with President Trump we dissect the possible implications of the new policy. The Crisis of Globalisation will be an important topic on this year’s Global Female Leaders Summit. For this and other highlights of our 2017 event, we cordially invite you to take a look at our 2017 agenda! On March 17, 2017 German chancellor Angela Merkel visited the White House to discuss the future economic relationship between her country and the USA. As the Guardian put it, there was “there was little disguising their fundamental differences in policy and style”. This became apparent in the leaders’ joint press conference after the meeting, and also when Mr Trump infamously refused Chancellor Merkel a handshake in the Oval Office. “America First!” is the new credo of a US policy that stresses a new economic isolationism. The phrase was coined by Donald Trump during his election campaign, but it is parroted by a lot of right-wing parties in the Western world. 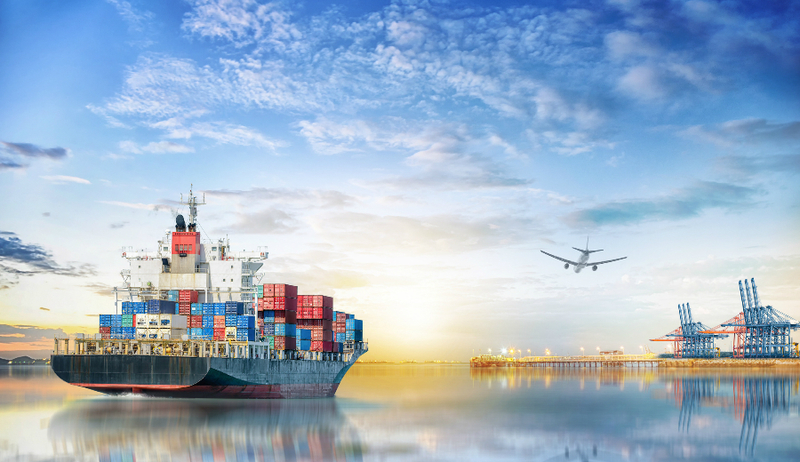 In practical terms, it means that Mr Trump wants to implement new tariffs on imports in order to strengthen the United States’ national economy. First, let’s examine where Mr Trump’s policy is coming from. Because it is important to note, that it is a social, rather than an economic, political stance. Trump’s election campaign promised to “Make America Great Again” and was directed at the (presumably) white working population, people working in old factories, or not working in old factories any longer. The message communicated a romanticised view of a traditional economy. It represented a desire to go back to job security and the ability to support a family with honest work. Trump won the election in the so-called American Rust Belt, the region surrounding the upper Midwest States and the Great Lakes. In this region, as well as many other parts of the country, the fiction of the marginalised white middle class is a sad reality. And this is exactly where Trump’s strategy made its mark. On the one hand, he fuelled the fears and worries of his voters and found scapegoats for their situations, namely the Chinese and Mexicans. “They are beating us!” Trump repeatedly said during his campaign, and also offered a seemingly simple solutions for the problem: To return outsourced jobs to America, to heavily tax imports and privilege domestic products (i.e. “Buy American”), and last but not least to impede further immigration into the country. With all of this, we have to take note of one thing, namely, that this is a policy heavily influenced by social politics. The problem is, though, that this new economic isolationism is doomed to fail. And that it won’t bring back jobs to the marginalised part of society. Global Uncertainty as the “New Normal”? 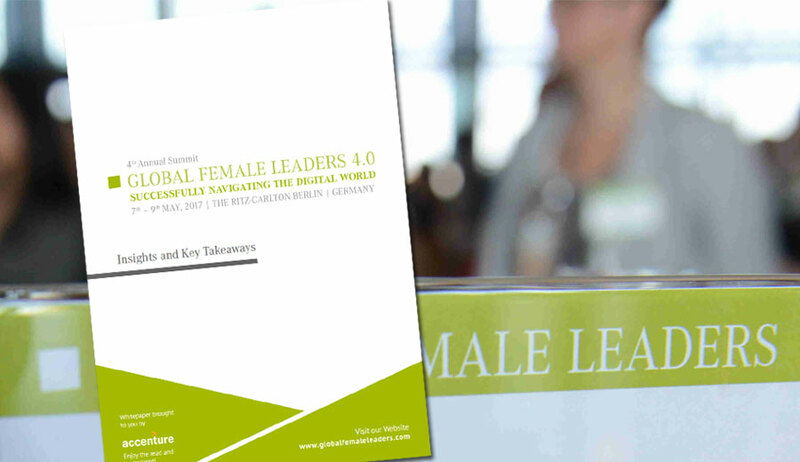 This time the Global Female Leaders Summit will feature in-depth discussions on the Global Economy. Among the guests is Megan Beyer, Executive Director of the President’s Committee on the Art and the Humanities under the Obama administration. We interviewed Megan on the political situation in the US and invite you to read her thoughts right here on our blog. 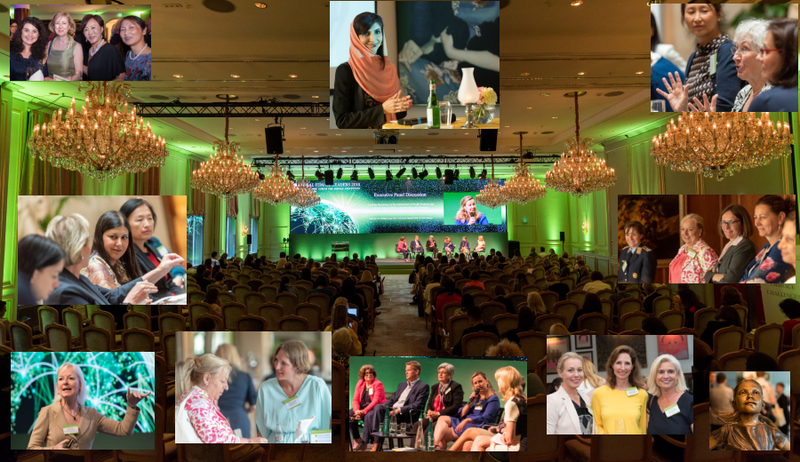 Also keep in mind, that Global Female Leaders 2017 will feature an Executive Panel Discussion on the Crisis of Globalisation, Rise of Populism and the Revenge against Elites. Mr Trump’s platform included many messages that have been appropriated by other right-wing parties in the Western world. Take a look at our programme for the event to find out who else will discuss this controversial topic! Mr Trump’s idea to bring back jobs to America may look inviting for parts of his country’s population. But is a success in this regard realistic? (We don’t think so.) And what other key problems will arise with it? Let’s look at three of them. The mantra of “Us versus Them” doesn’t work for the global economy, because Nations don’t compete against each other. The competition is between companies, and thus international supply chains. If you want to assemble a car, you are drawing upon resources, factories and know-how from all over the world. Also, you want to sell all over the world. The better you supply chain, the more competitive you are. Plus, if one of your competitors wants to assemble a better car than yours, they better do the same thing. Therefore, if countries start to tax imports they will most probably hurt their own economy as well. For every job a country like the USA loses to a Chinese manufacturer, it loses approximately six jobs to automation. Robots are welcome and efficient workers in every factory and they also start making their mark on the service industry. When we talk Artificial Intelligence, it is hard to predict its actual potential and the speed at which it will progress. But if the IT sector and digitisation are indicators for this, we may soon see societies in which working will be the exception rather than the rule. Human labour will still be needed, but in the form of manual tasks. Instead, we will need creative people with a high social intelligence who know how to solve problems. Therefore, the plan to get back factory jobs to any country may not solve the problem of unemployment at all. The consequences of a trade war can be of historic significance. We know that from the time between the First and Second World War. As with any war it is hard to pinpoint the exact beginning. First, there is aggression from the one side, then a lone gunshot from the other. Slowly this can escalate in an all-out confrontation. A Trade war would be devastating for the global economy, no doubt about it. And the combination of economic isolationism with xenophobic rhetoric, from multiple countries, no less, may lead us just there.